Proven gold mines are highly valuable. Once gold is discovered, the mine goes from being a claim that is worth the value of the land, to being a gold investment worth a lot of money—a difference of millions of dollars. If you are considering letting go of your gold mine, follow these easy steps to sell it to a qualified buyer. Make certain that you have a clear deed of ownership to the mine and the land the mine is on. This deed should also have clear mineral rights, and allow for the transfer of those rights to a new owner. 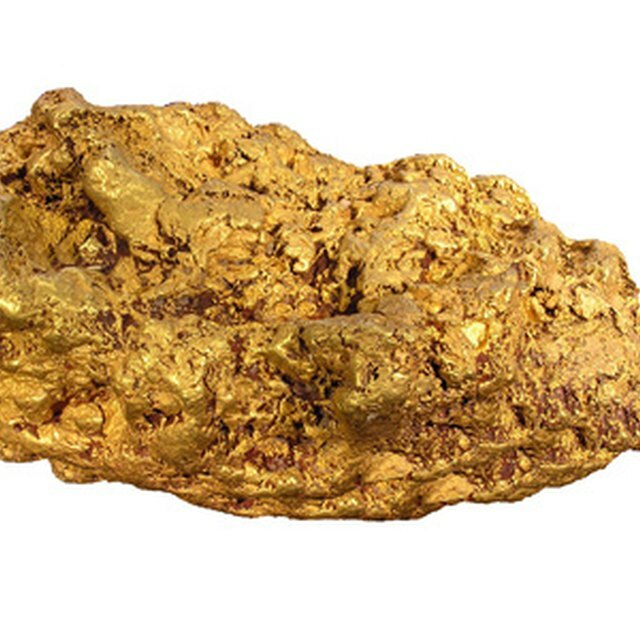 Obtain a report from a geologist certifying that gold has been found in the mine. The report should also estimate how much gold could potentially be found in the mine. Although this does not guarantee that the amount will be found, it suggests to potential buyers how much of a return they can expect on their investment. Offer to sell the mine to the Gold Prospectors Association of America (GPAA), which owns and operates gold mines and claims across North America. Whether the organization buys it or not will depend on how much money is in its acquisition budget at the time of your offer. If GPAA does not want to buy your mine, place a classified ad in its member newsletter. What Is the Meaning of Deeded Land? Place an ad in ICMJ’s Prospecting and Mining Journal. Professional gold miners around the world read every issue of this industry publication. Use the journal's classified section known as the “Mine Market,” where mines and mining equipment are listed for sale. You have a more than reasonable chance of selling your mine through this publication. You have a better chance of selling your gold mine quickly if you can tell potential buyers how much gold has been removed from the mine, how much gold is estimated to remain in the mine, and what mining equipment is included with the purchase price.